A warm welcome to our new partner Selvaggi Swimwear from Mexico, an eco-conscious brand committed to helping the environment and using the regenerated ECONYL® yarn. 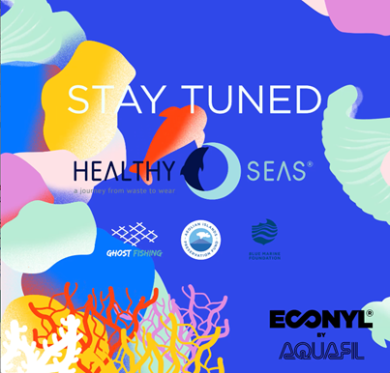 The fishnets collected by Healthy Seas are brought into the ECONYL® regeneration system, in which they are transformed into new, high-quality nylon yarn. Selvaggi Swimwear now also joins our fight against deadly ghost nets and donates to Healthy Seas 1% after every purchase. 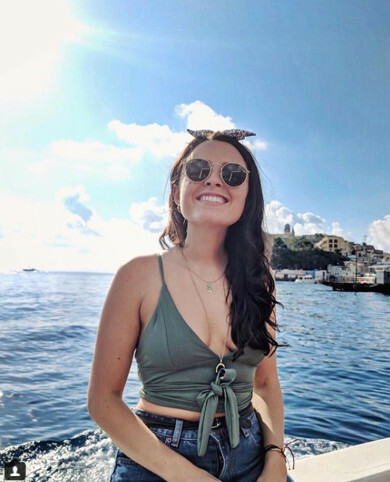 Share the post "Selvaggi Swimwear supports Healthy Seas with 1% of sales"